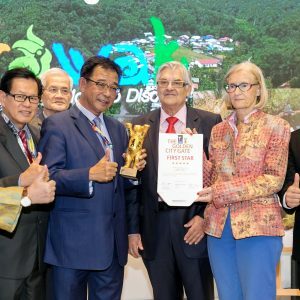 Royal Brunei Airlines (RB) will recommence its flight to Kuching in December, realising the growing tourism demand between Brunei and East Malaysia. 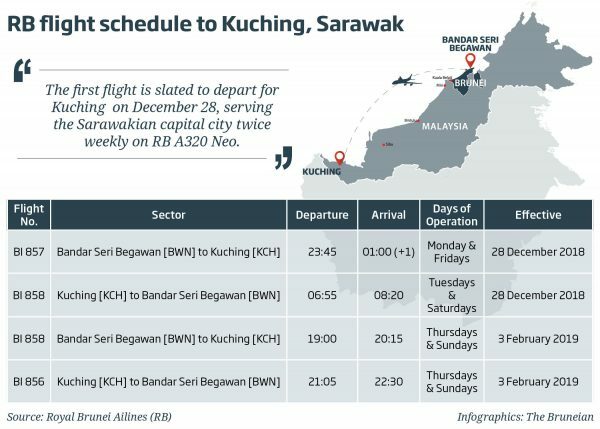 RB Chief Executive Officer (CEO) Karam Chand said that the national airline is very proud to be connecting Kuching to the rest of its network and providing the missing link to Brunei. 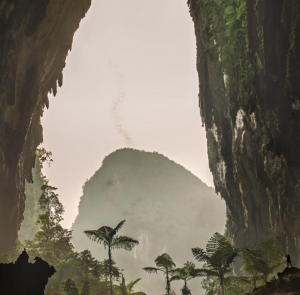 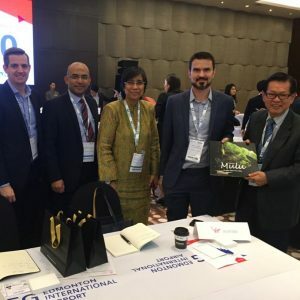 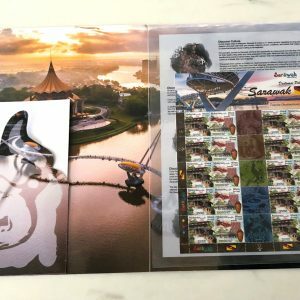 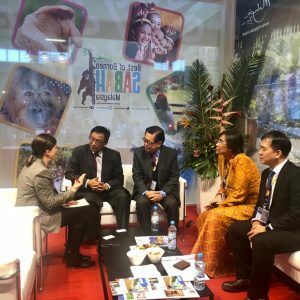 “The direct flights will allow the marketing of destination packages in all the cities we serve for the benefit of our tourism stakeholders in Brunei and Sarawak,” he said. 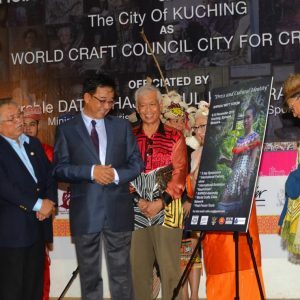 Kuching was one of RB’s first destinations in 1975 before its last flight suspended on July 28, 2011.